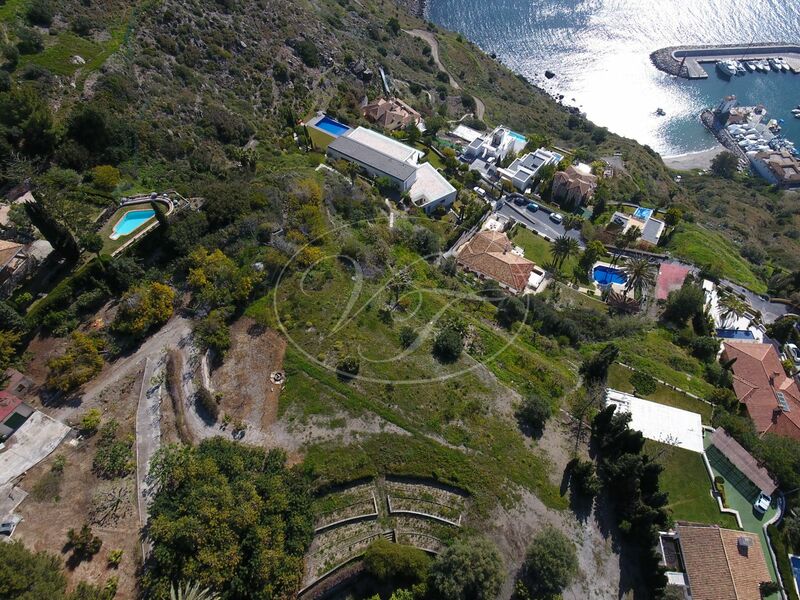 This spectacular opportunity is located in La Herradura, Almuñecar, Costa Tropical, Andalusia. 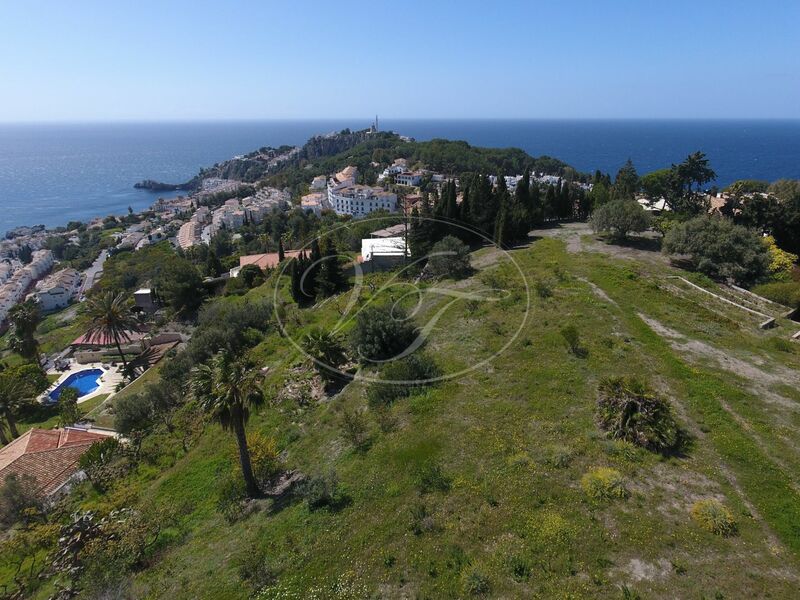 This plot is 10.450 m2, which also has the possibility to be segregated into ten 1000 m2 plots. 20% construction capability. It is accessed very easily, and the area is flat. 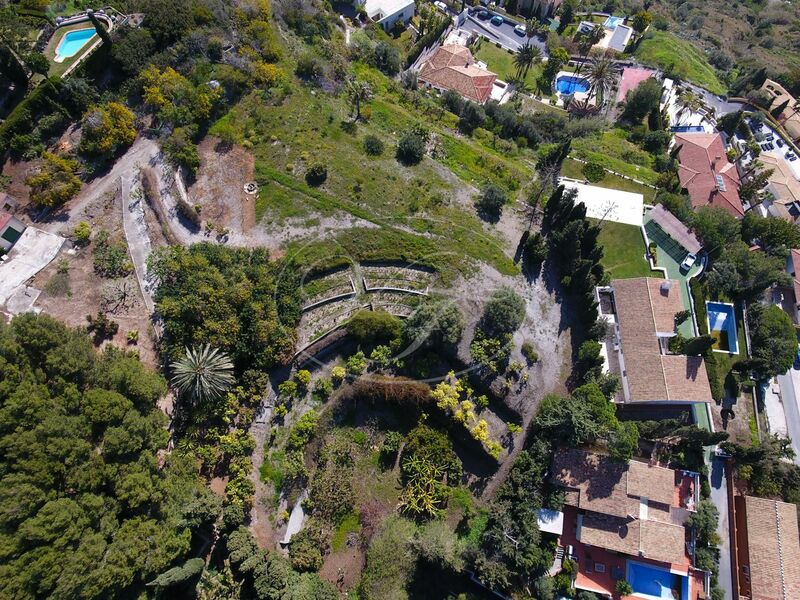 The garden has over 50 tropical fruit trees, avocado, mango, lychee, grapefruit, olive, mandarin, figs, to name a few. Beautiful flowers and cactus, pine trees and palmers. This truly is a tropical paradise! Not to mention the stunning and unique, 300-year-old carob tree! 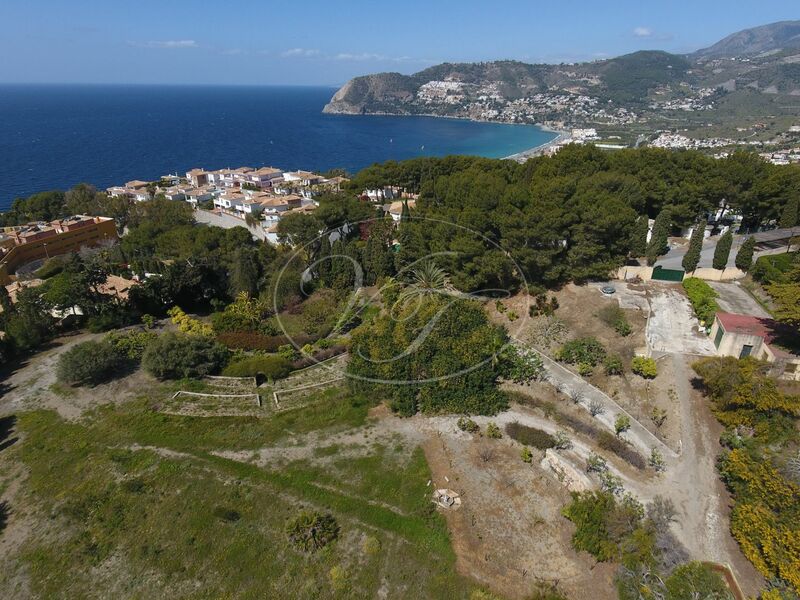 With spectacular panoramic views of the sea, the Tropical coast and the "Marina del Este"; this truly is a dream plot! 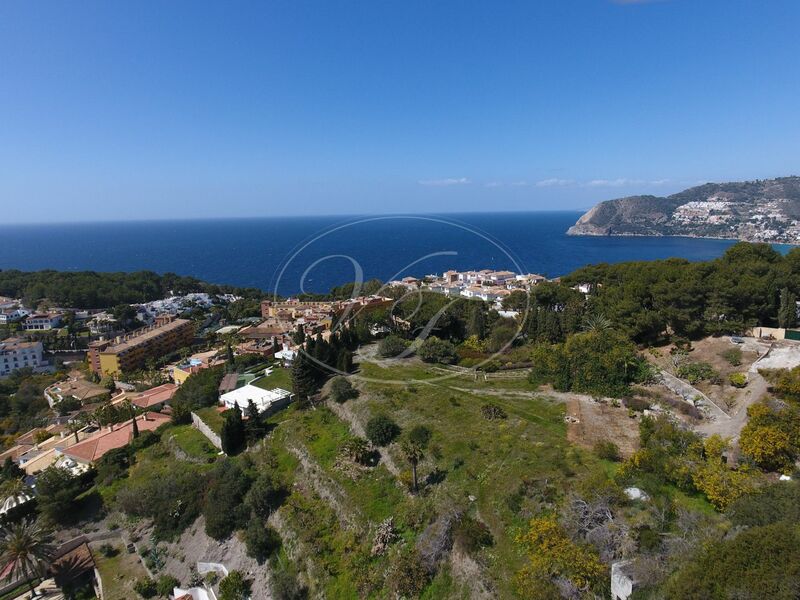 Thanks to its flat areas on the mountain, its flora and 360º views, it really has huge possibilities! 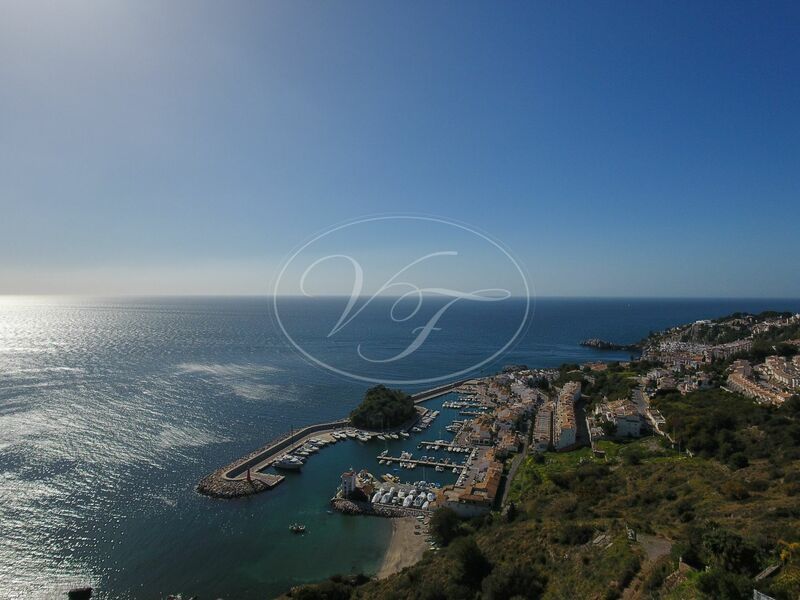 It is only one hour from Málaga Airport, 40 minutes to Granada and skiing resorts. 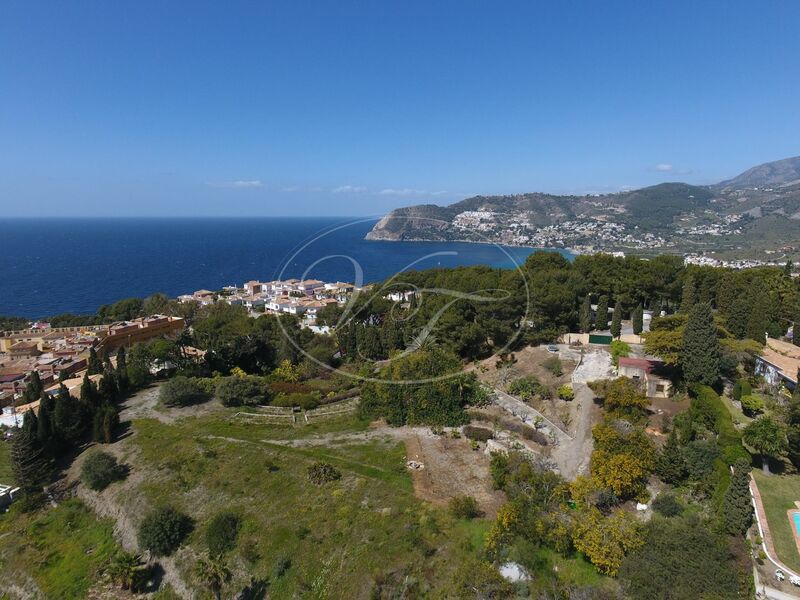 Please, send more information about ref 186-00747P, Plot in La Herradura, Almuñecar or similar properties.